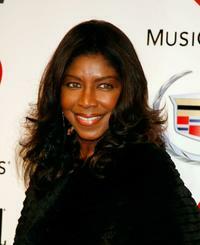 Natalie Cole at the 2007 MusiCares Person of the Year. 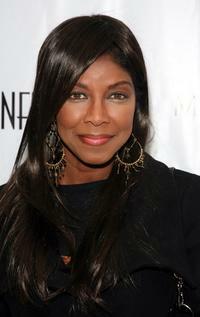 Natalie Cole at the Clive Davis pre-Grammy party. 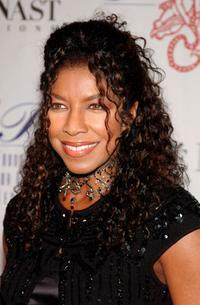 Natalie Cole at the Paramount Pictures' premiere of "Dreamgirls." 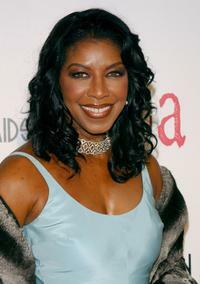 Natalie Cole at the Angel Ball 2005. 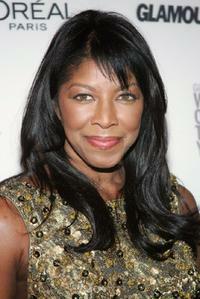 Natalie Cole at the Radio One's 25th Anniversary Awards Gala. 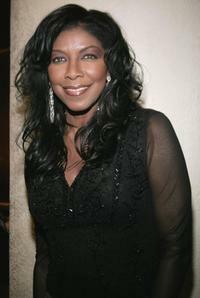 Natalie Cole at the Warner Music Group 2008 GRAMMY Awards. 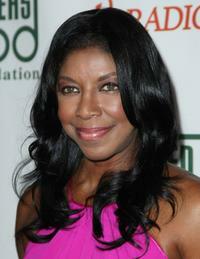 Natalie Cole at the Black Eyed Peas' 4th Annual Peapod Foundation Benefit Concert. 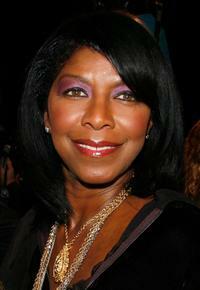 Natalie Cole at the 49th Annual Grammy Awards. 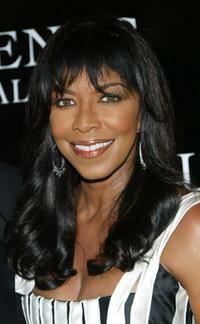 Natalie Cole at the LA Confidential Magazine's annual Oscar Party. 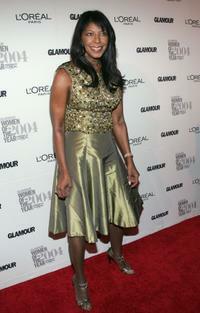 Natalie Cole at the 15th Annual Glamour "Women of the Year" Awards. Natalie Cole at the 13th Annual Elton John Aids Foundation Academy Awards Viewing Party. Natalie Cole at the 16th Carousel of Hope presented by Mercedes-Benz. Natalie Cole at the cocktail reception for the 16th Carousel of Hope presented by Mercedes-Benz. Natalie Cole at the Oprah Winfrey's Legends Ball. 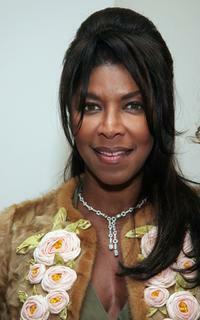 Natalie Cole at the DeGrisogono Pre Award Viewing of "2006 Fine Jewelry And Watch Collection." 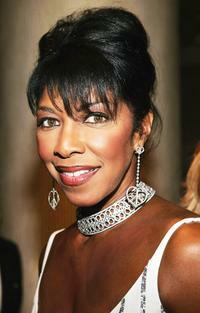 Natalie Cole at the Saks Fifth Avenue's Unforgettable Evening.